I have two more weeks left in my digital photography class. We are developing a photo essay which involves telling a story through a series of pictures based on a theme. I picked flowers since it is spring and I absolutely love to do anything outdoors. 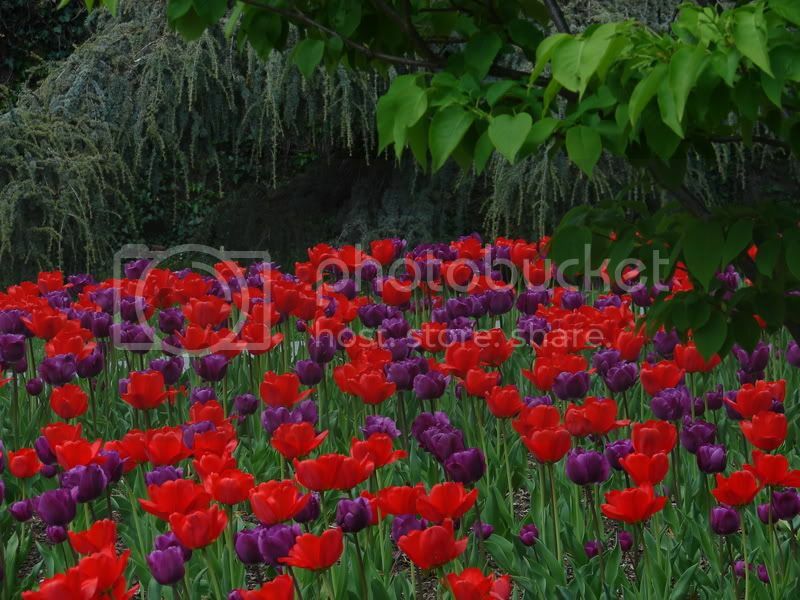 I have enjoyed visiting different parks, taking pictures of different flowers, �and making compositions out of them. The only thing, is�that it is frustrating�when we have bad weather all week and I don't have a chance to shoot more pictures. We also have learned how to enhance and edit our photos in Adobe Photoshop which I love to learn about. It's amazing how you can take a picture and turn it into a total different picture altogther. If it was the morning when you took the shot, you can change the sky to make it look you shot it during sunset. Amazing stuff! I love to do anything creative wether it be music, dance, art, design, or writing. Give me a project and I'll be all over it. I obviously can never be bored because there is always something to create or learn. 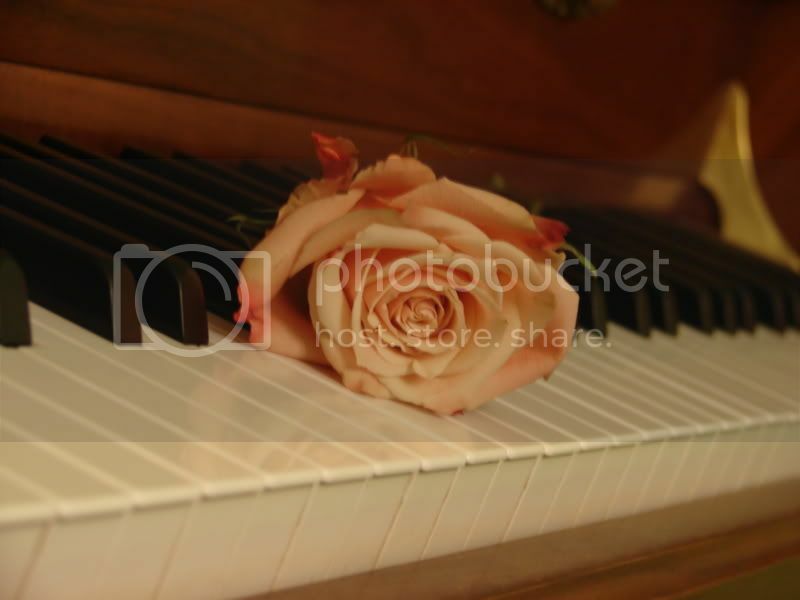 Here is a photo from my project which I call "I gave my piano a rose."